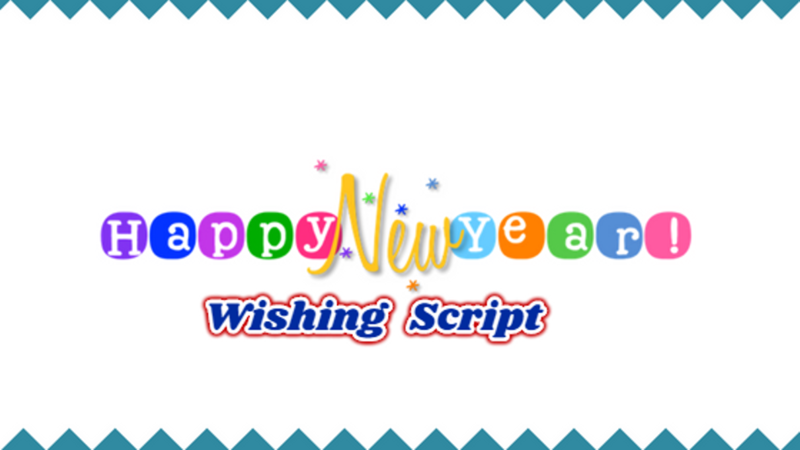 Have You Purchased Our Happy New Wishing Script? But You failed to Install Script yourself. Don&apos;t Worry We Will install it for You. 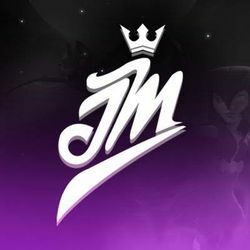 Just Buy this Package and Send me Message. We will install It for you ASAP.